He had the blackest eyes…the Devil’s eyes. He was evil pure and simple. Now he’s coming back to Halloween Horror Nights Hollywood, as Universal Studios Hollywood announced Saturday that Michael Myers will return. He’s the boogeyman, he’s the shape, and he’s coming to get you. Are you ready? There’s nothing in the world that can prepare you. Michael Myers is one of the most recognizable faces in horror, and the film of the same name is synonymous with the Halloween Holiday. It’s also one of the most requested houses at Halloween Horror Nights. 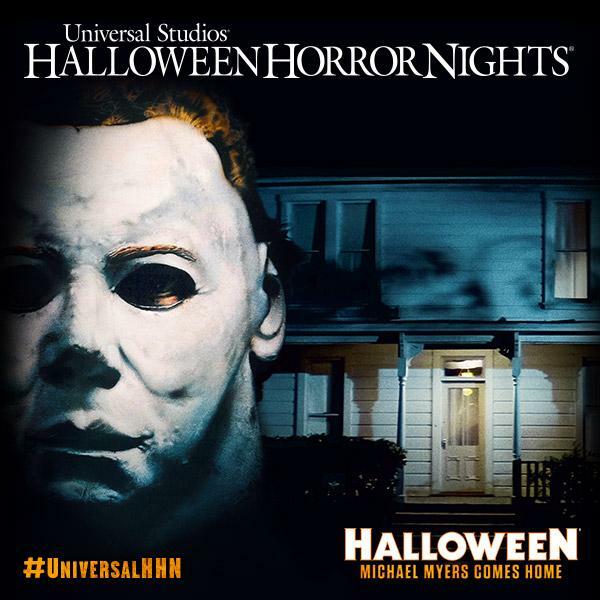 Michael Myers will stalk guests through an all new maze, Michael Myers Comes Home designed specifically for Halloween Horror Nights Hollywood. This is the second time that Universal Hollywood has brought Michael Myers to life. 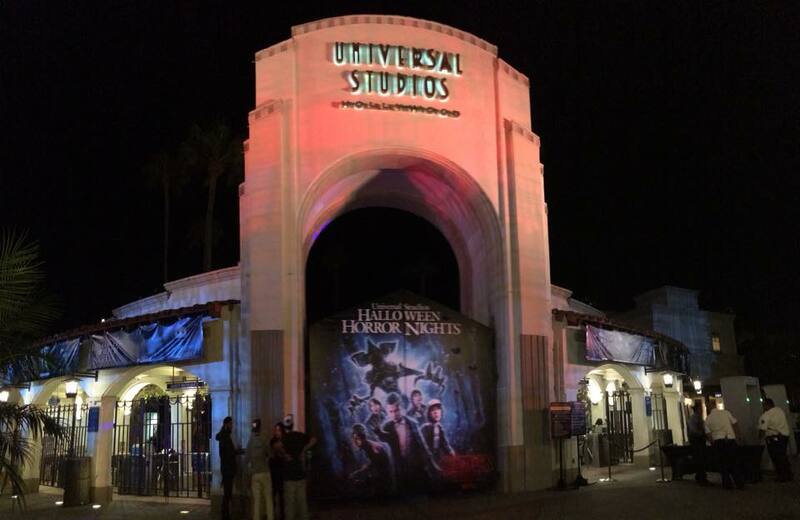 The first time was in 2009, when Universal Studios Hollywood unveiled Halloween: The Life and Crimes of Michael Myers. 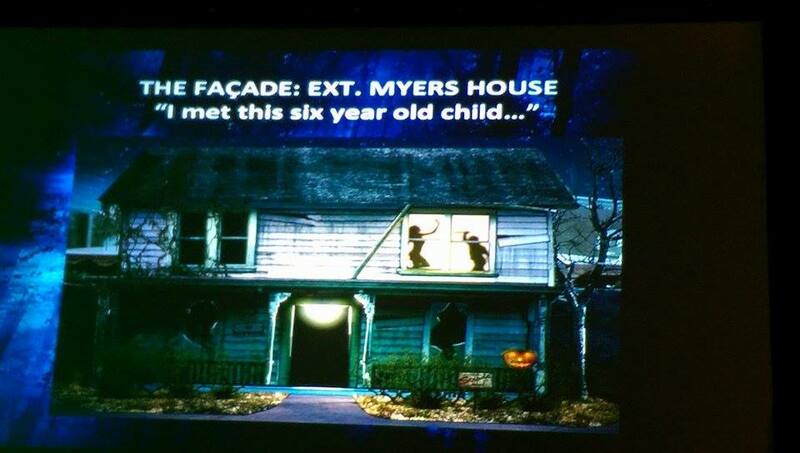 That house was a greatest hits of Myers, and didn’t tell a specific story. The maze was announced in Pasadena, at ScareLa, where Producer Malek Akkad took to the stage to talk about the work his father, Mustafa Akkad took to the stage to talk about the film and the new house coming to HHN. New artwork was also shown of the new maze. Last year Universal Orlando brought Michael Myers to life in a house directly from the 1978 film, and it was as faithful to the film as any house could ever be. It took guests into the Myers House, through all the kills, and right into the 1978 film. If Hollywood’s maze is as great as Orlando’s, then this is going to be a must see for all horror fans. 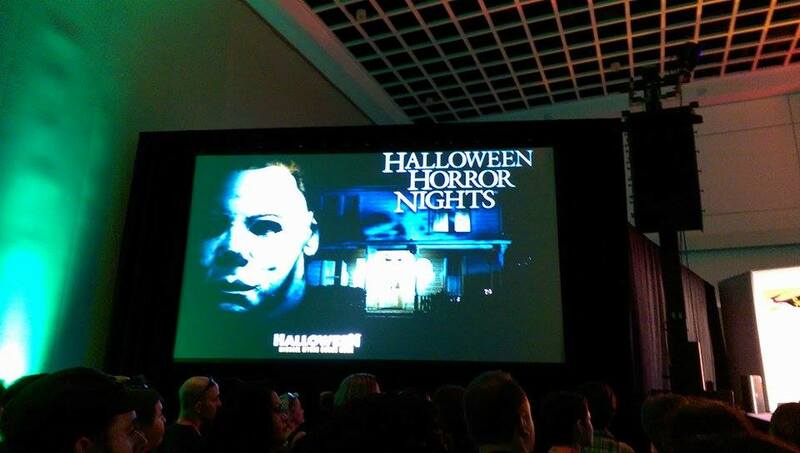 The maze joins Crimson Peak, The Walking Dead and Insidious at HHN this year in Hollywood. Also performing will be an all new show by the Jabbawokeez. 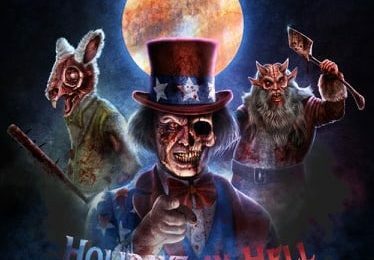 Previous PostThe fear is near as Knott's Scary Farm drops big news at Scare LA-Tickets now on sale! Next PostDive into the night: Did Cedar Point leak their 2016 coaster Valravn?